There is never an easy way of approaching the end of your loved one’s life.  At the Airdrie Animal Health Centre, we are here to provide a supportive environment in which your pet can pass gracefully during this sensitive time. We strive to make your last moments with your pet a comfortable experience. For those that wish to have a reminder of their dog, our clinic also offers a variety of elective cremation and memorial options customizable to your beloved pet. Euthanasia is the medical administration of pharmaceuticals to help humanely end a pet’s life. Knowing when it is the right time is never an easy decision to make. 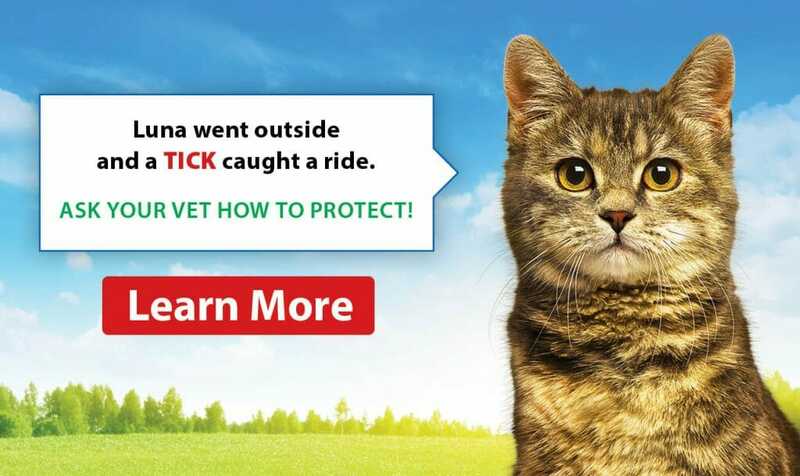 Our veterinarians can help guide you through this difficult decision by assessing the quality of life of your animal. Palliative Care, Euthanasia & END-OF-LIFE Counseling. No one likes to think about palliative care and euthanasia, but they are important subjects. There comes a time in all of our lives when we and our pets need extra special care. This may be due to severe arthritis, internal health problems that require chronic medications, all the way to caring for a pet with cancer. With all of the advancements in medicine and surgery, there are still many conditions that can only be managed with palliation—keeping your pet comfortable without being able to cure him/her. The team at AAHC does our best to help you make the best decisions for you and your ailing pet. 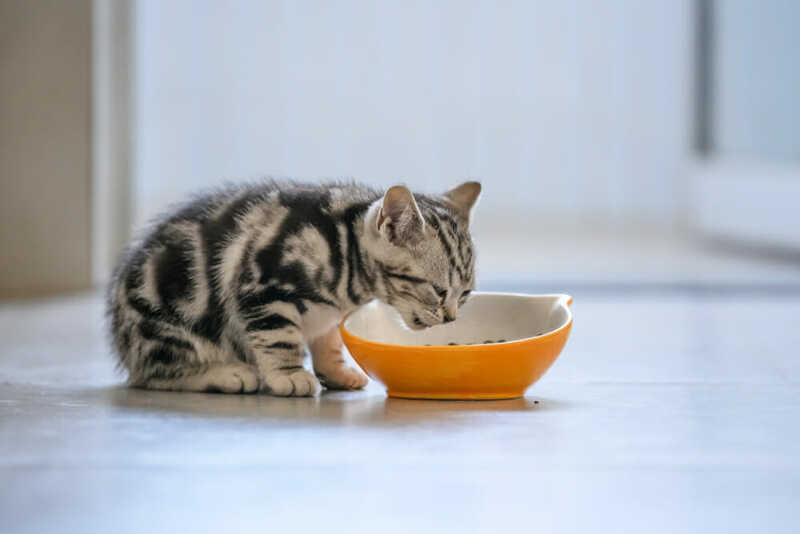 When a cure is not possible, there are many medications and treatments that can help your pet maintain a good quality of life. When palliative care is no longer feasible, and a decision needs to be made on the quality of life, our team at AAHC can help to answer questions, provide an environment of support and care, and help your pet cross the rainbow bridge. Losing a beloved friend is one of the most heartbreaking stages of life a pet owner can go through. Nothing can relieve that pain other than time and support. We do everything we can to support you and your pet with this decision. We have a dedicated comfort room for discussions and for the actual euthanasia. This room provides a comfortable, quiet environment for grieving owners and their pets, away from the busier parts of the clinic.